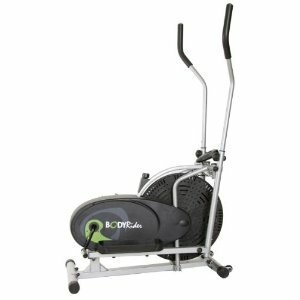 Welcome To Elliptical Trainer Central! 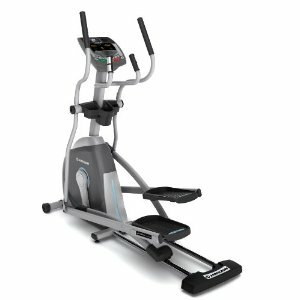 Are you looking for information on elliptical trainers? We are here to help you! 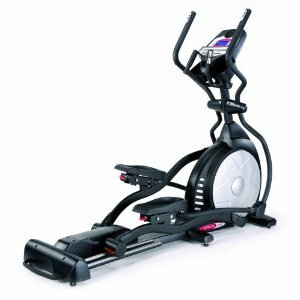 Read our reviews on elliptical trainers and find out what the other customers have to say!